After owners of the Nexus S i9023 and i9020T got an official 4.1.1 Jelly Bean OTA last night, the update has become available for the Nexus S' i9020A variant as well. 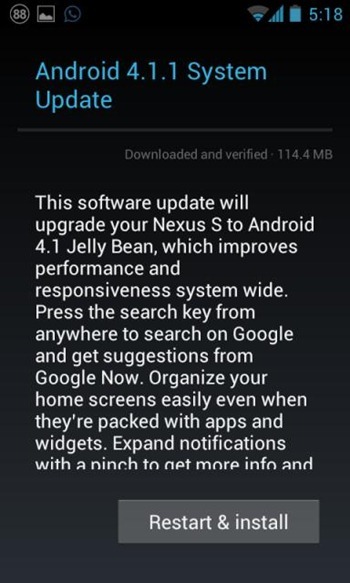 Just like before, the update can be downloaded straight from Google's servers, though Google has indicated that the OTA should be rolling out to Nexus S phones on "a number of carriers," meaning the wait for an automatic update prompt shouldn't be long. 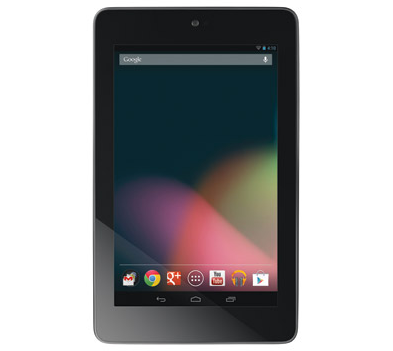 UPDATE: Many readers are reporting that the Nexus 7 is now on backorder from OfficeMax and that the coupon may not work any more. That being said, the website still indicates that the tablet will ship in 1 to 3 days. Let us know if you have any luck getting the discount. 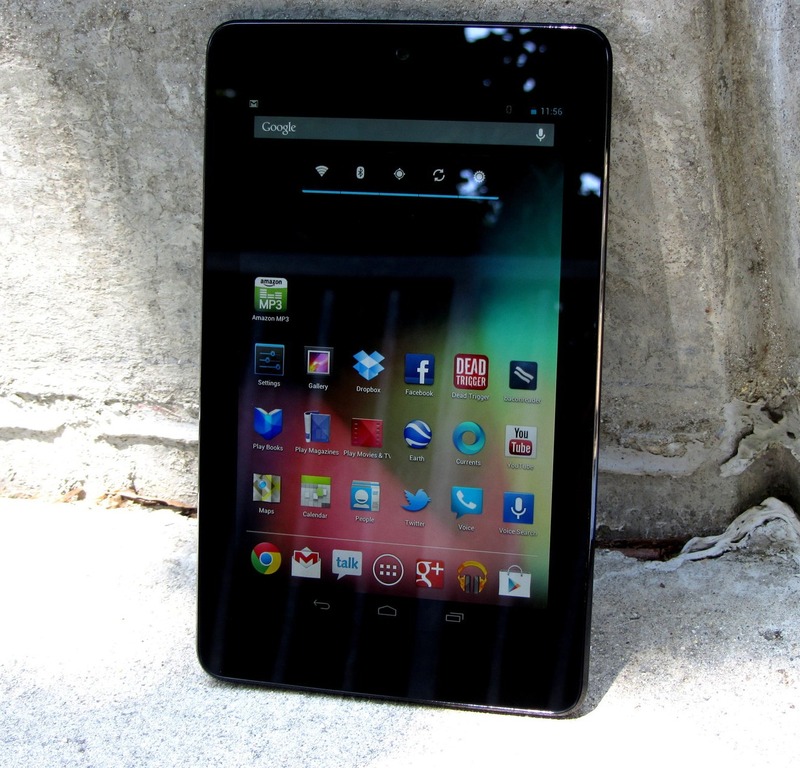 There's no doubt that Google's Nexus 7 has been exceedingly hard to find since its launch. From nebulous shipping schedules to stock problems at brick and mortar stores, customers everywhere have had a hard time getting their hands on the device. Leave it to Comcast to be ahead of the curve on keeping up to date with new technology*. 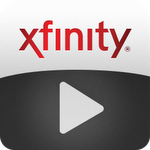 The Comcast subsidiary Xfinity has just updated its TV Player app to be compatible with Android 4.1, with special emphasis on supporting the Nexus 7. The app is technically compatible, though the release notes say that the next version of the app will include a UI designed specifically for the 7" form factor. 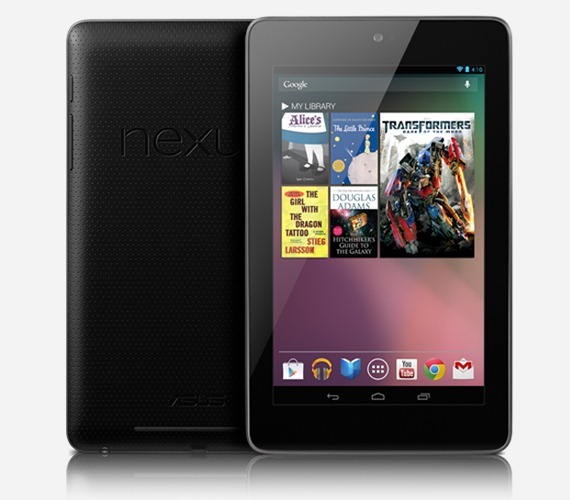 Google's new tablet, the Nexus 7 is already a pretty sweet deal. Only $200 for a Tegra 3 tablet with a quality screen and solid construction is almost more than we could ask for. The fact that Google is nice enough to throw in a $25 credit to Google Play is just the icing on the cake. It turns out that it might be even better, though. By logging into a different account, the Nexus 7 keeps handing out $25 credits like a sleek little cash machine. A few days ago, all variants of the Galaxy Nexus got the first taste of ClockworkMod 6. 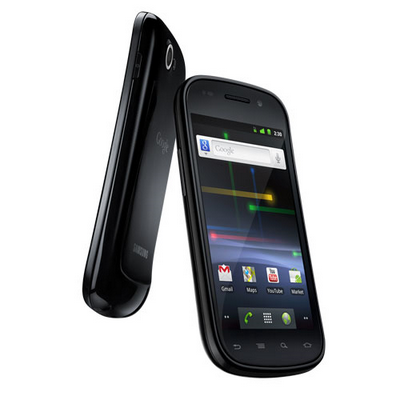 Now it's available for the Nexus S/4G and the Nexus 7, in both standard and touch varieties. This new version of CWM brings a host of new features, like faster backups, incremental backups (yay! ), a fix for restores over 2GB, and some UI tweaks. 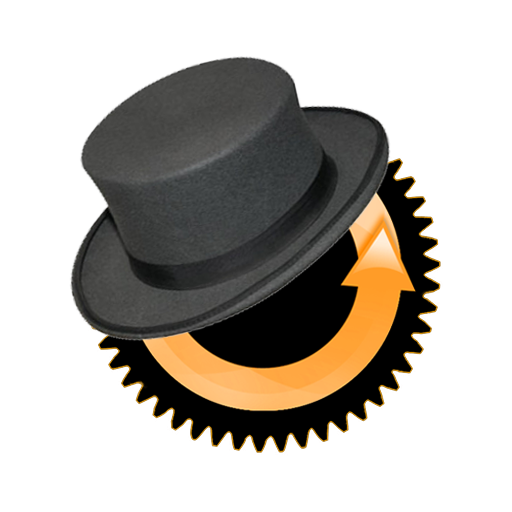 As always, you can either grab the downloads directly from the ClockworkMod site or flash them directly from ROM Manager. Last month, Google announced that it would be ending all legal disputes with French authors and publishers in an effort to bring books to a wider audience. The announcement came following the French Publishers and Author's Associations withdrawal of their suits against Google, and marked a "win-win solution" which opened "the possibility for out-of-print books to reach a wide audience," while maintaining commercial rights for authors. Following up on that announcement, Google added a post to its European Public Policy Blog today indicating that Google Play Books has officially arrived in France. 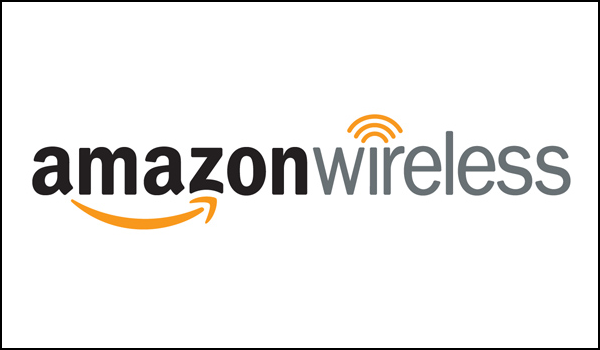 It's nothing new to see Amazon Wireless undercutting the brick and mortar mobile phone shops, but this slew of newly announced deals is fairly good. Some of the top selling phones, several of them still brand new, are on sale for anyone signing up as a new customer. The Motorola Droid Razr is the oldest phone among the bunch, having come out late last year. It is also the only Verizon deal being offered; although $0.01 isn't bad. 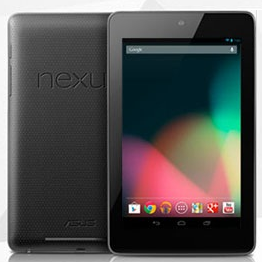 Just after giving the 8GB Nexus 7 "In Stock" status, Google has published an official update on the 7's pre-order shipping situation. The statement, which should placate users who have felt in the dark about the status of their Nexus 7 orders, explains that all standalone 8GB Nexus 7 orders (without cases or other accessories) have been shipped, and that by the end of the day July 19th, all standalone 16GB orders placed through July 11th will be shipped as well (including upgraded overnight shipping).